Ian Ronald Bell MBE was born 11 April 1982 in Coventry, West Midlands. He is an England Test cricketer. He also plays county cricket for Warwickshire County Cricket Club. He is a right-handed higher/middle order batsman, described by The Times as an "exquisite rapier," and occasional right-arm medium pace bowler. He is also noted for his sharp reflexes and often fields in close catching positions. 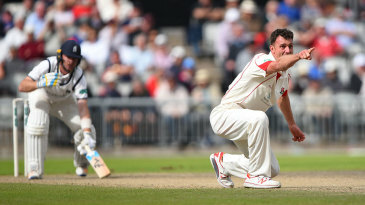 Once described by Dayle Hadlee as the best 16-year old he had ever seen, Ian Bell had been earmarked for greatness long before he was drafted onto the England tour of New Zealand in 2001-02, as cover for the injured Mark Butcher. 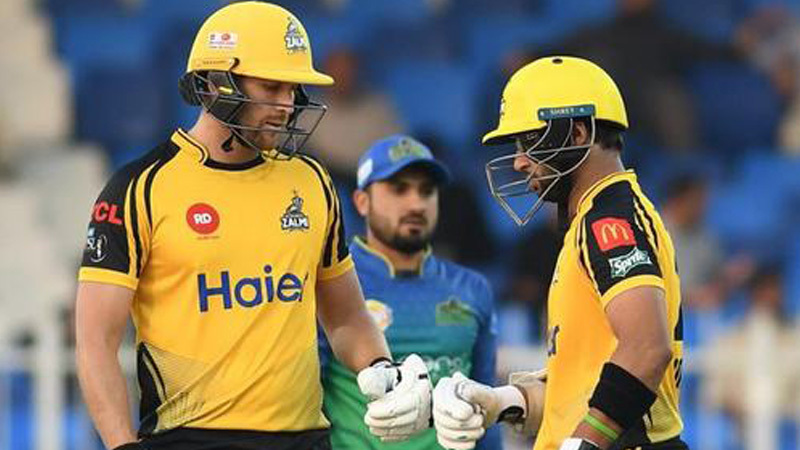 Technically sound, Bell is a top-order batsman very much in the mould of Michael Atherton, who was burdened with similar expectations when he made his England debut a generation ago. But unlike Atherton, who invariably produced his best when his back was firmly against the wall, Bell's most fluent efforts have generally come about in a pressure vacuum, a trait that belies an average hovering around the 40 mark, and a record of a century every five or so Tests. As a youngster Bell attended Princethorpe College and made the 1st XI in year 7. He was not just a talented young cricketer; he also attended Coventry City's school of excellence, despite being a supporter of Aston Villa. 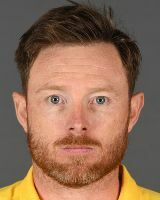 Find Ian Bell profile and stats of batting, bowling and fielding including latest updated news of Ian Bell, videos and images at Hamariweb.com. Also find detail Player profile and career statistics of Ian Bell of England. Ian Bell - Find Ian Bell of England Cricket Team complete player profile, number of matches, runs score, wickets & catches, Statistics, Records, Ian Bell Latest News, Ian Bell Videos, Ian Bell Photos, and other Ian Bell Cricket Team players.